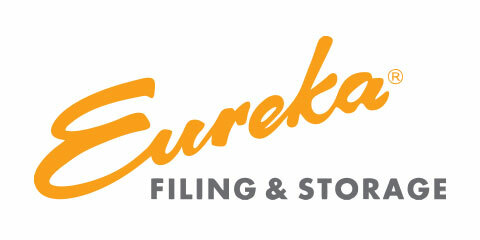 Eureka is now owned and operated by Filecorp. 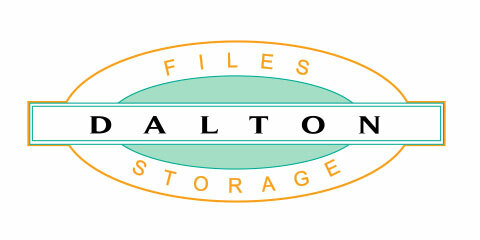 It is our aim to continue the same quality of products and service established by the original family business. 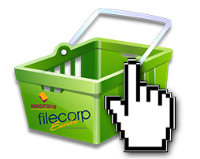 To view all our products and services please visit the Filecorp website. 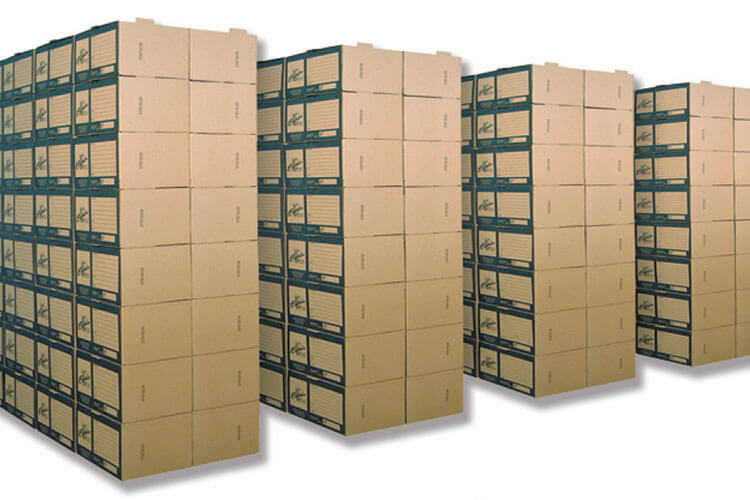 Eureka Filing & Storage was a family owned Hastings based business established in 1991. 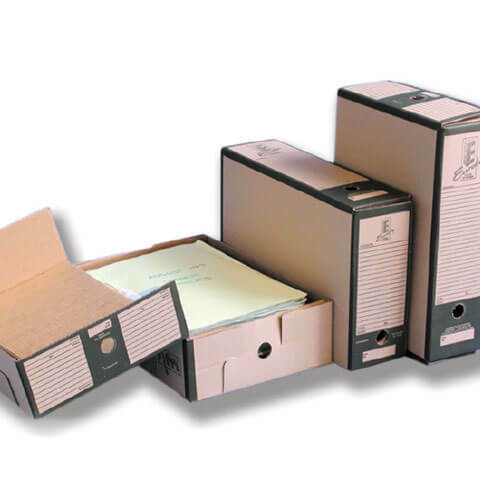 The business was established to design and market innovative solutions for archiving and storage of documents. 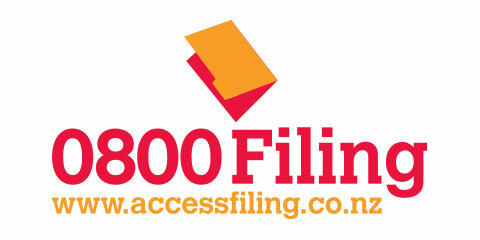 Success in the market place led to the acquisition in January 2000 of Filing Solutions, an Auckland based filing company. 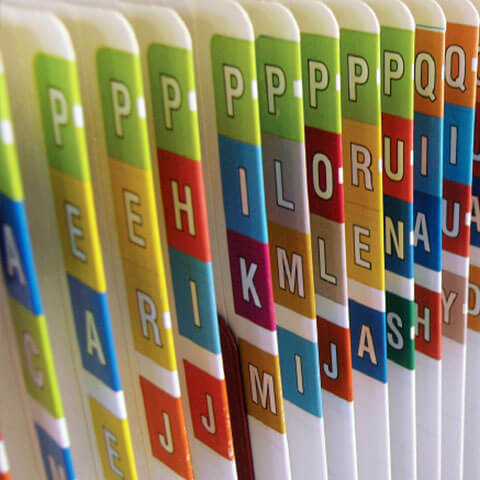 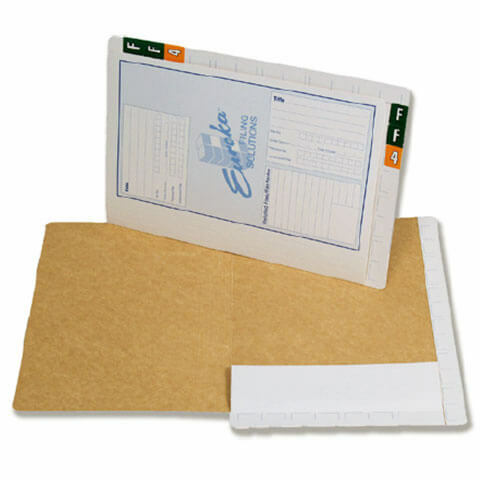 Filing Solutions was originally the New Zealand branch of Formfile, a major player in the Australian filing market. 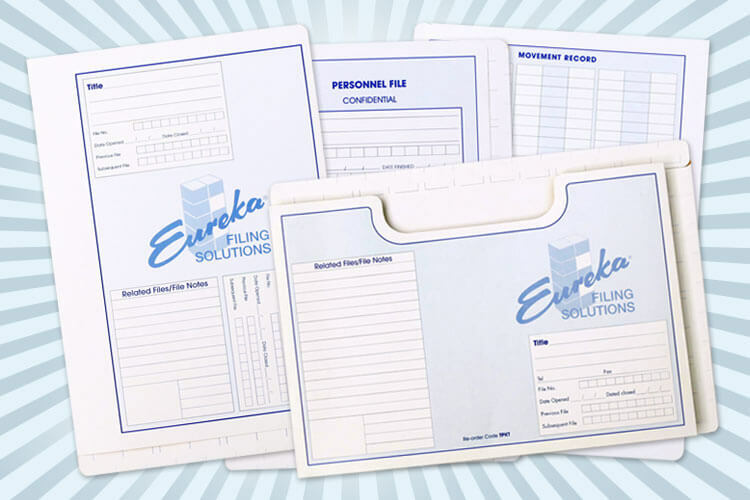 Eureka Filing & Storage, being the amalgamation of Eureka Filing Systems and Filing Solutions, was in the unique position of being small enough to be extremely flexible and provide a very high level of personal service while being large enough to be very cost competitive. 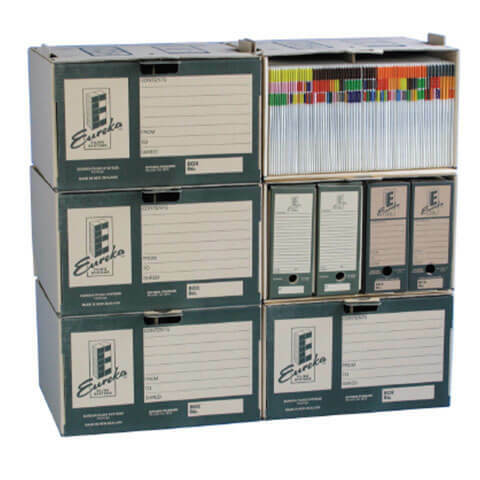 In December 2014 Eureka Filing & Storage was purchased by the G3 Group to add the product and services to their Filecorp business. 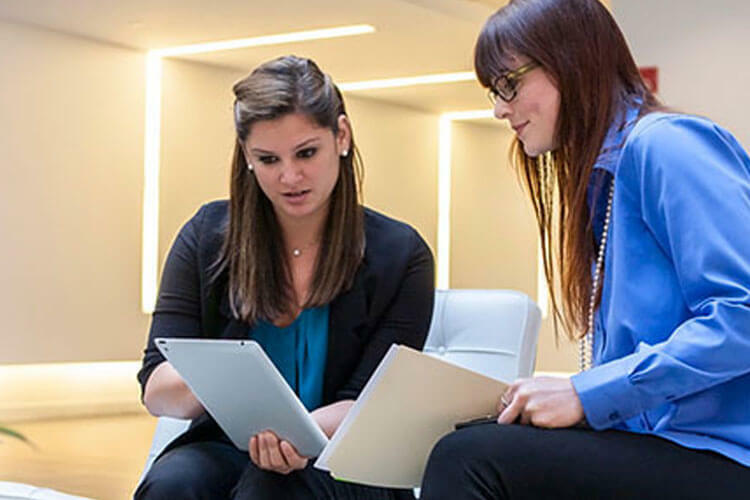 The office and warehouse are now located in Rosebank Road Avondale, Auckland and services the New Zealand wide customer base and exports to Australia, the United Kingdom and the Pacific Islands. 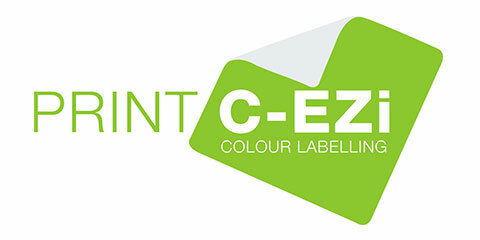 We aim to have all orders received by 1.00 p.m. dispatched the same day, for the next working day delivery to all main North Island centers and 2-3 day delivery to the South Island.